Using structured settlements in personal injury cases is a common occurrence. What is less known is their prevalence to resolve workers’ compensation claims, especially where the employee is permanently disabled. 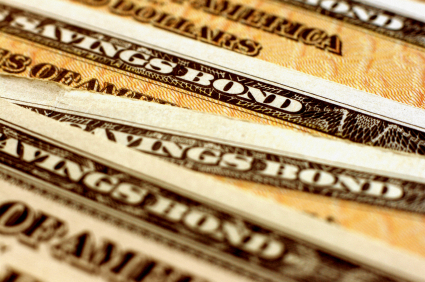 Structured settlements were not always used to resolve workers’ comp claims. It was not until the Taxpayer Relief Act of 1997 that Congress mended the federal tax code to give workers’ comp annuity payments a tax-free status. Just as with other types of structured annuities, payments to workers’ comp claimants come from annuities from insurance carriers that invest the settlement funds in low risk securities (typically U.S. Treasury securities). Insurance companies including New York Life, Pacific Life, MetLife, New York Life and The Prudential, sell these products. All have an A or higher rating from A.M. Best, a company that provides rating services to insurance companies. As an extra layer of security, state and federal agencies set insurance company solvency standards and regulations to protect investments. For the permanently injured, going back to work and earning a wage is no longer an option. How and when the injured worker will receive compensation payments is determined during the settlement conference. The worker can elect to receive a portion of the settlement upfront to pay pressing medical bills or to reconfigure housing to accommodate the physical disability. He or she can then decide to receive lifetime monthly payments or future lump sum payouts. Often, a life-care plan is created to help design the structure best suited for the injured’s financial needs. Take for example, a 41-year-old construction worker who fell from a roof due and severely injured his spine and knee. It was determined that the injury was due to the negligence of a roofing supplier who failed to secure bundles of shingles onto the roof. The worker underwent spinal fusion and knee surgery and because of the severity of his injuries, he could no longer work. 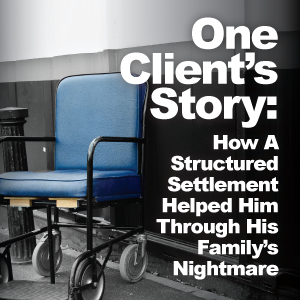 A structured settlement was created to cover his initial medical costs, provide guaranteed lifetime monthly income to the worker’s family and to pay for the college education of the worker’s two sons when they turn 18. 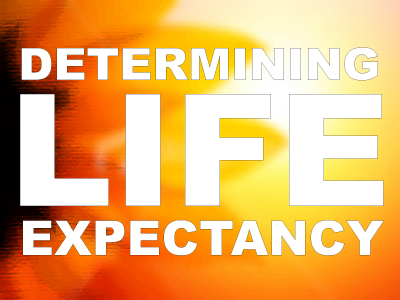 A structured settlement factors in a person’s age, life expectancy, short term and long-term medical costs, living expenses and family milestones expenses (i.e., children’s college education). The structured annuity provides steady guaranteed tax-free, compounding income with additional moneys for anticipated larger expenses down the road. Workers’ comp cases such as the one above are good candidates for a structured settlement with a Medicare Set-Aside component. When another party (in this case, the defendant) is responsible for paying medical expenses, Medicare becomes the secondary payer. Therefore, the defendant must pay for medical expenses first before Medicare will assume responsibility. For a permanently injured worker under age 65, extra steps need to be made during settlement negotiations to assure the settlement does not affect Medicare payments once the injured party becomes entitled to Medicare or reaches age 65. If Medicare’s interest is not addressed properly at the time of settlement, injured parties may lose future Medicare health care coverage related to the work injury. Creating a Workers’ Compensation Medicare set-aside arrangement (WCMSA) helps eliminate these concerns. A WCMSA is a voluntary arrangement through which an amount from the settlement or judgment is allocated (or “set aside”) to cover future anticipated medical expenses related to the injured worker’s compensable injuries that would otherwise be covered under Medicare. No Medicare payments are made until the set-aside funds are spent to cover medical expenses that would otherwise be covered by Medicare. Once the set-aside amount is exhausted, Medicare begins to pay for expenses. How much should be set aside for a workers’ compensation injury settlement is difficult to determine and are decided on a case-by-case basis. Parties can submit the proposed WCMSA directly to the Center for Medicare and Medicaid Services (CMS). Because the process can be complicated and requirements change regularly, in most cases, a vendor specializing in WCMSAs is retained to prepare the proposal and send it to the proper CMS contractor for review and approval. For injured workers, a structured settlement represents their ability to meet the financial needs for themselves and their families now and in the future without worrying about financial market fluctuations. A regular income stream can also be a boost psychologically because in a sense, although the injured party is no longer earning a wage, he or she is still contributing to the financial wellbeing of the family. In case of a worker’s death, payments can continue to beneficiaries. For defendants or their insurance companies, turning over the responsibility of annuity payments to an insurance company means there is closure to the case and possible future medical claims. 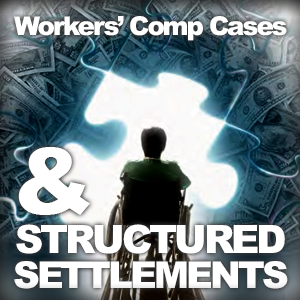 Workers’ compensation structures now make up about one-third of all structured settlements. They have become an important option in most workers’ comp settlement discussions.